Creating a new way for people to experience a brand or a business through technology is the purpose of jTIGERNOVA. The way in which people do business with you should be seamless and uncomplicated. 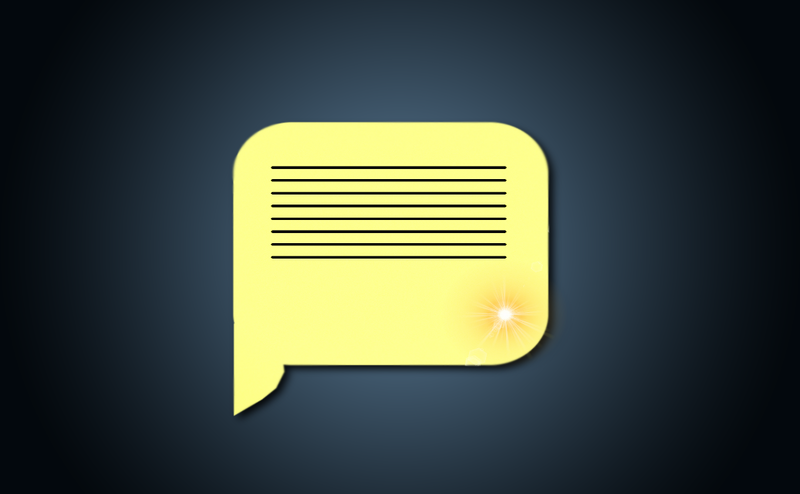 Imagine a person's experience being customized for each individual enabled by the use of mobile technology. Everyone wants to have a customized experience, catered to their needs and desires. Enabling business from smartphones is the goal. There's no need to be complicated. NOVACALC is a new type of calculator designed to help you become a math expert, all from your phone. This is a calculator that you can actually understand. Designed for and marketed to college aged men, this tool eases the need to memorize math equations and laws. Dear Diary gives people a way to track their day to day emotions. By downloading this application, you will never forget how you felt when you bought a new television, got your dream job, or when your favorite football team won the championship. The possibilities are infinite! Some included features are: uploads and downloads of diaries, diary ratings, and more than 50 moods to choose from. 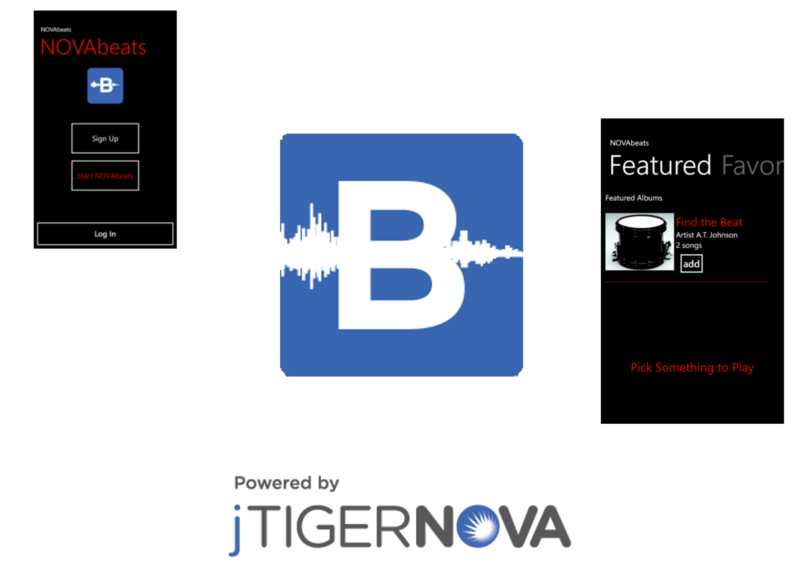 NOVAbeats collects drum music from artists and delivers them to your phone. Get new drum music for free and listen to it anywhere. Mozido’s mobile payments platform unlocks financial freedom for roughly 2 billion people around the globe who carry mobile phones but no bank accounts. Mozido provides alternative services at lower fees through mobile phones. New innovation projects were built and used by sales teams and potential business partners. All development and releases were rapid with minimum turnaround. InterDyn Artis offers leading software with an unbiased approach. InterDyn Artis specializes in customer relationship management or CRM. A new project for InterDyn Artis was to build a customer tracking technology that would help large church congregations record new member in take and current member activity. To complete this task, Microsoft Dynamics CRM was the platform of choice. Augusta Sportswear provides 800 styles of TEAM Uniforms, Performance Apparel and Accessories. Doing business since 1977, Augusta Sportswear has embraced technology with much acceptance. The significant move made by Augusta Sportswear in 2012 was to migrate their entire warehouse system from AS400 to Java on Windows Servers. This switch allowed for a more seamless connection between the ECommerce and the warehouses of Augusta Sportswear.